For airport arrivals please call or text us at 630-778-5959 once you have your luggage. 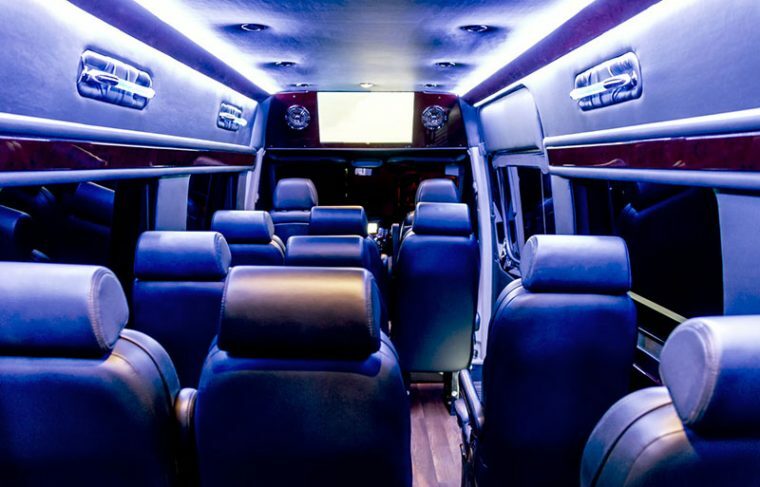 8 passengers, leather seats, bar, flat screen, club lighting. HAVE QUESTIONS about our airport limo service? WE HAVE ANSWERS! Deposit is not required for airport transfers. 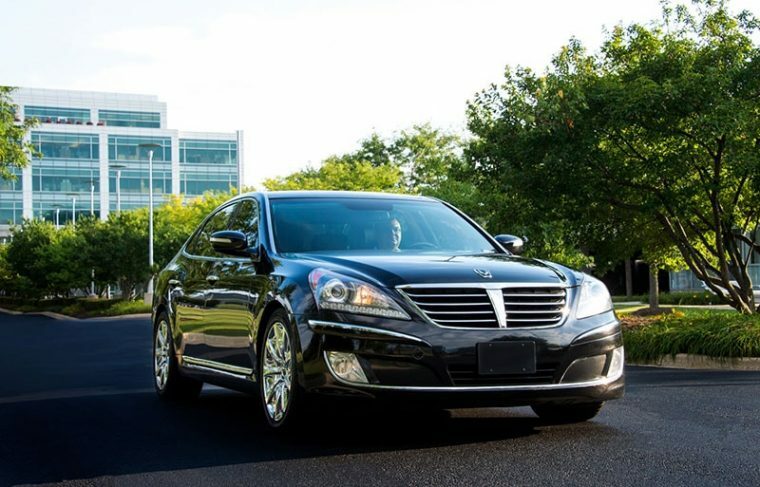 You can cancel sedan airport reservation 2 hours before scheduled pick up (or flight arrival) time. 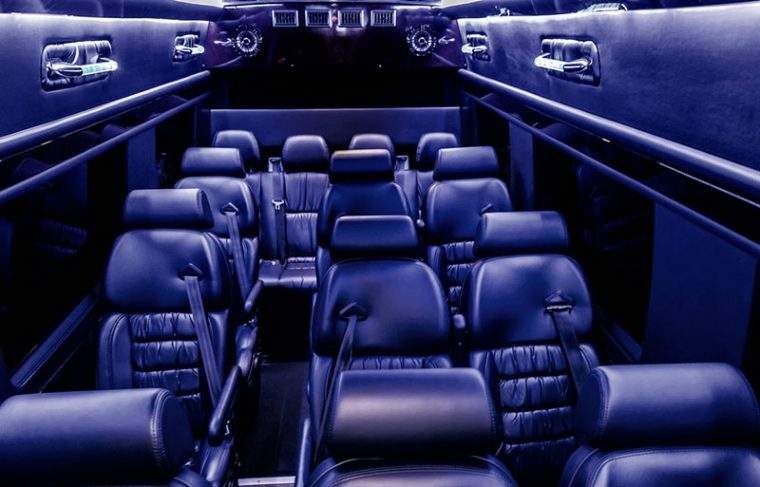 For stretch limousine airport pickups we require 24 hour notice. A minimum fee for an extra stop is $15.00 depending on mileage for all airport and point to points services. When you book online 20% gratuity will be included in the price. Yes. 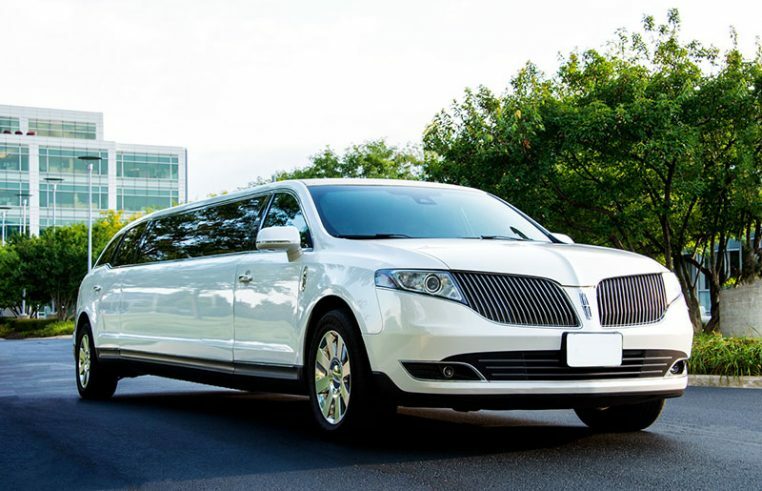 $15 charge for sedans and $20 for stretch limos are added for all pick ups between midnight and 5am. We wait for 1 hour after the flight has landed. If you have issues with collecting luggage, please let us know that you need additional time. We track every arriving flight and there is no need to inform us on a delay. However, if you come on a different flight, please let us know. 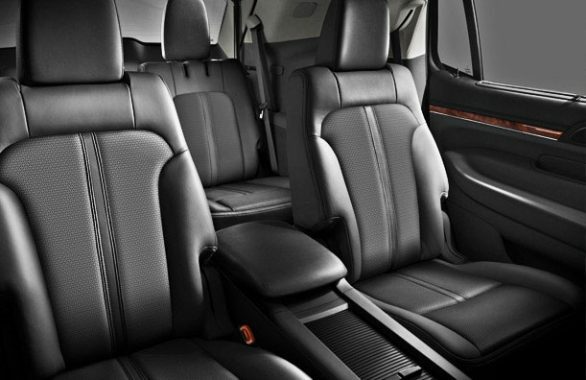 Searching for a great airport limo service in Chicago? 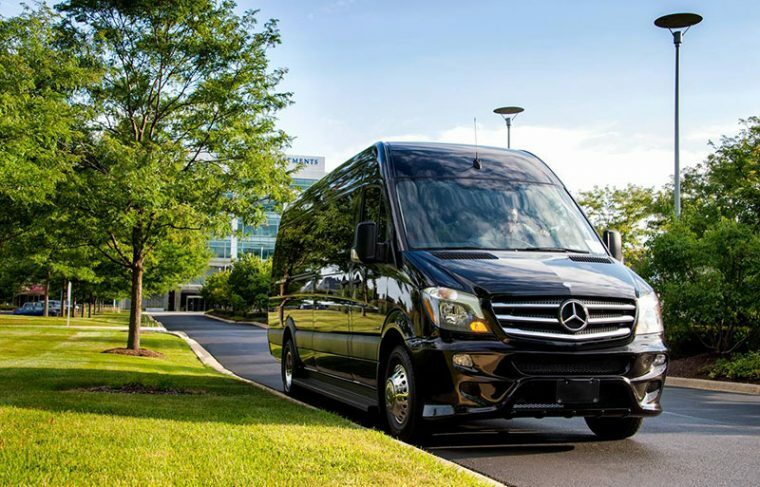 Look no further - Naperville Limousine has got your back! 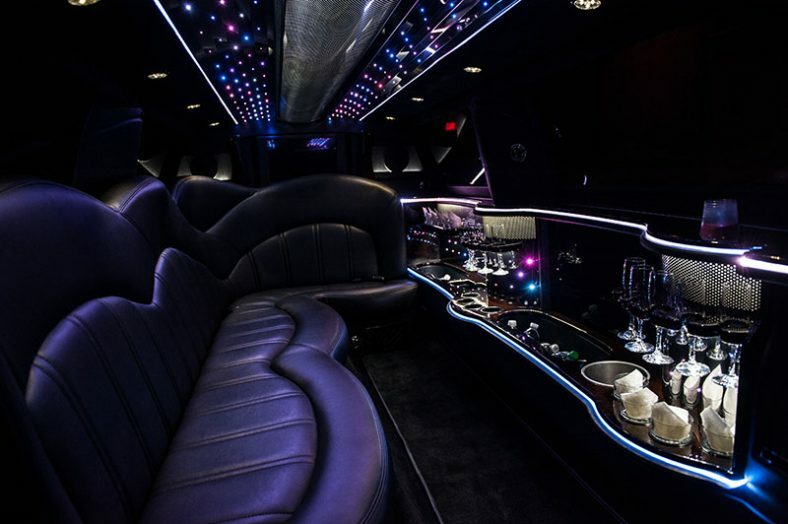 Whether you're looking for a limo to O hare or a limo service to Midway, we will get you there on time and in style - day or night. 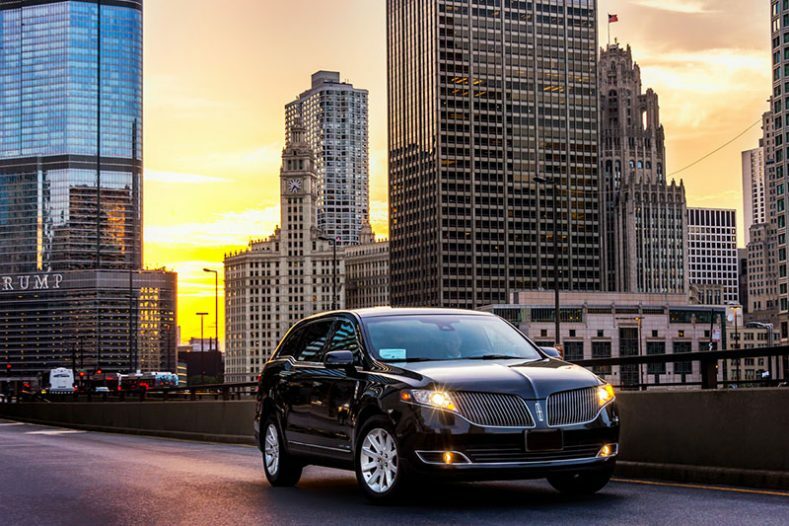 We offer a luxury airport limo service in Chicago with a variety of cars to choose from when you are looking for a limo to ORD or limo service to Midway, including the Lincoln MKT, Hyundai Equus, GMC Yukon, Lincoln MKT Stretch, and the Mercedes-Benz Sprinter Shuttle. 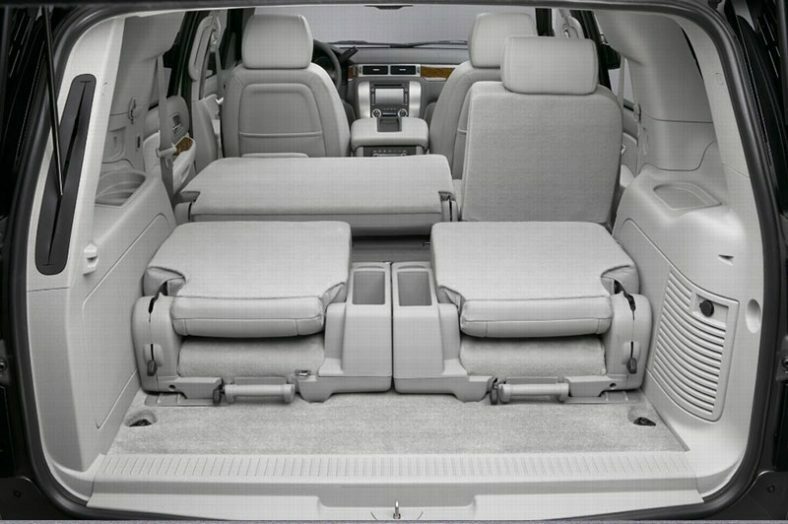 The sizes of our cars vary from fitting 3 passengers to up to even 14 passengers. We know that after you land at the airport there's an urge to get home or to your hotel comfortably and quickly, which is why being on time is extremely important to us. 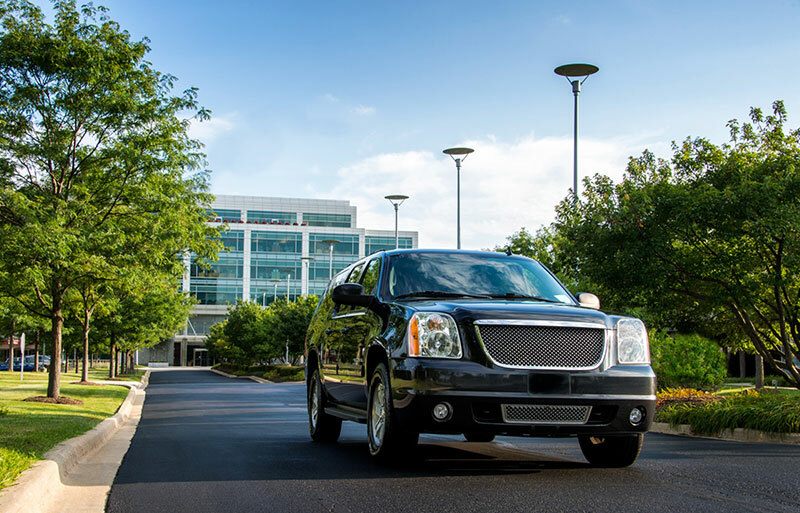 For airport pickups, we use flight tracking to ensure we are there when you are. 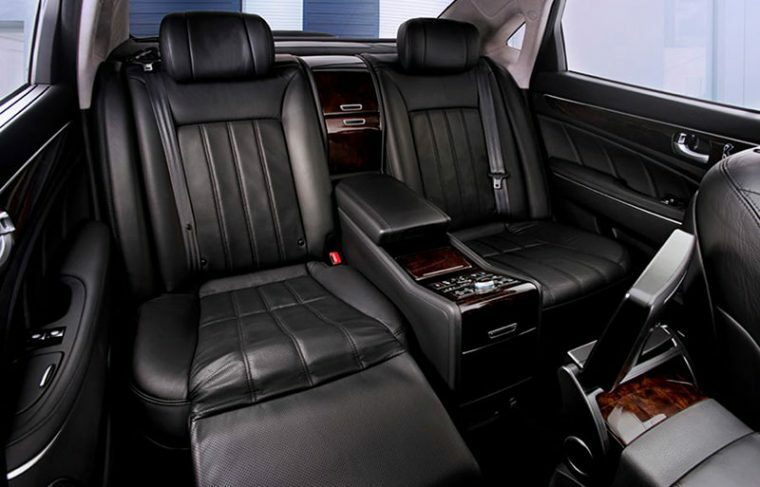 We have been providing a luxury airport limo service in Chicago for over two decades, so not only will we be on time, but we will provide you with the perfect experience. 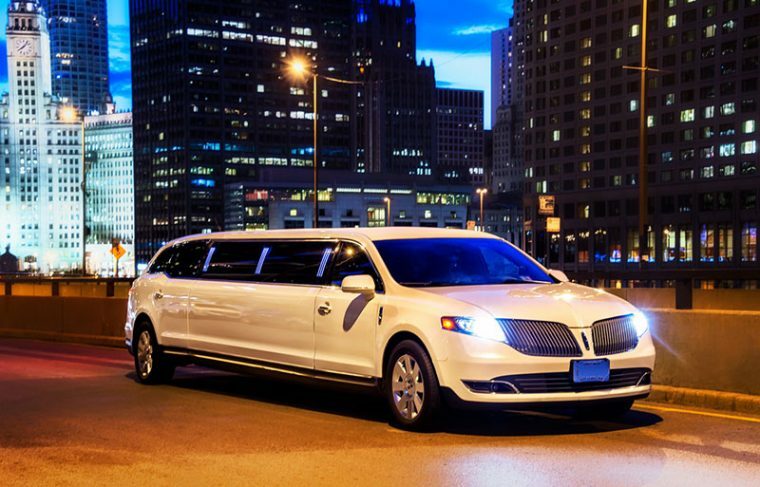 When booking your limo to ORD or limo service to Midway, you can expect your ride to be professional, reliable, safe, comfortable, high-quality, and, of course, always on time. All you will have to do is sit back and relax. 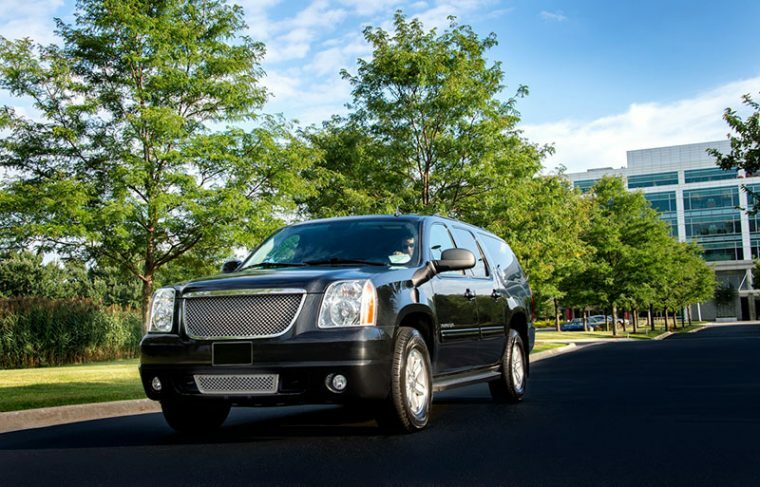 At Naperville Limousine, we believe in complete honesty, so we offer flat airport limo service rates. 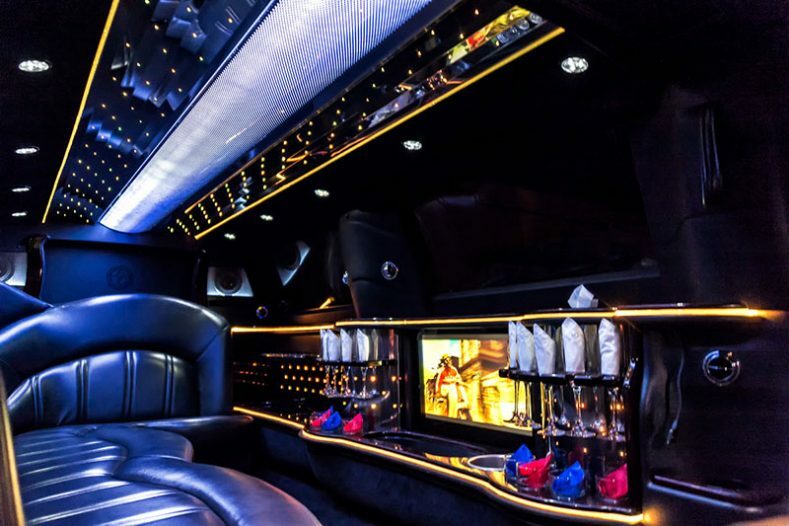 Whether you're booking a limo to O hare or a limo service to Midway, the final price is the final price - no surprises or extra charges! 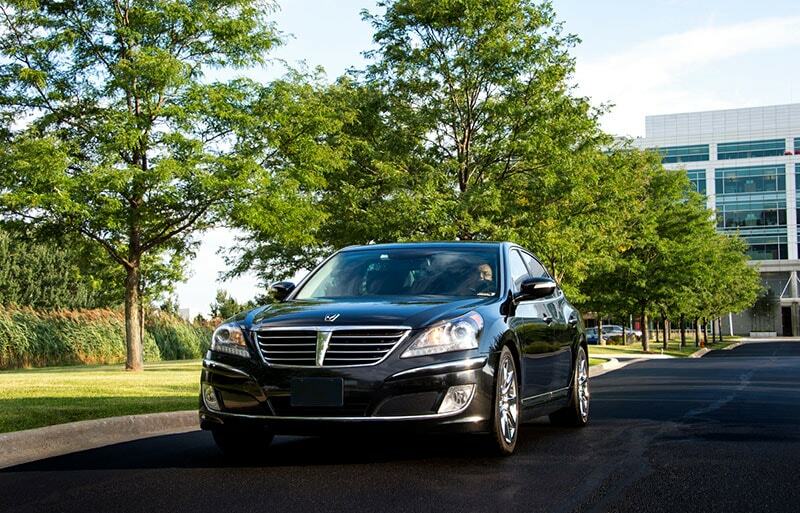 Not to mention, we offer free cancellation of sedan reservations 2 hours prior to the scheduled pick-up time and 24/7 customer support via email or on the phone. Our online booking process is really easy. All you have to do is fill out a reservation form, get the rates, select a car, and receive a confirmation email straight to your inbox - it's as easy as that! Plus, if you use online booking rather than booking through the phone, you save money too. 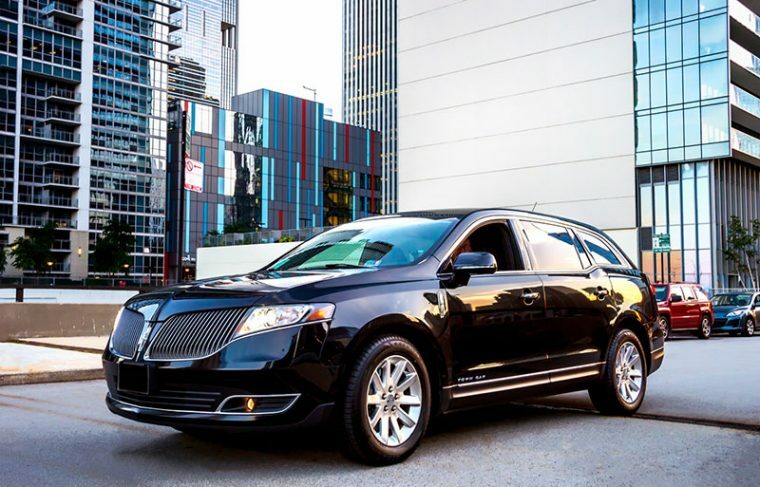 Wait no longer and book your limo to ORD or limo service to Midway now - your chauffeur is waiting!